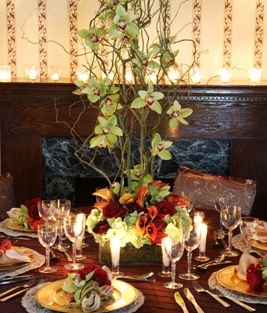 "DIY Option" for the "411" on how to save $$ for an economical, yet just as elegant look. 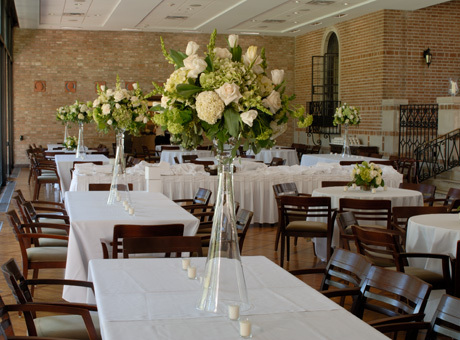 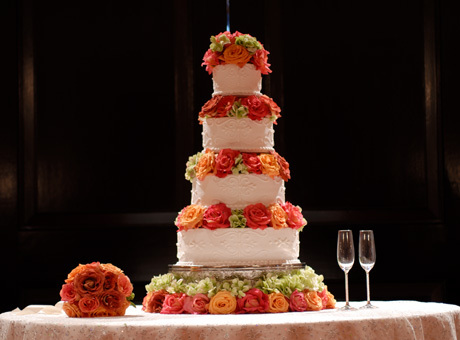 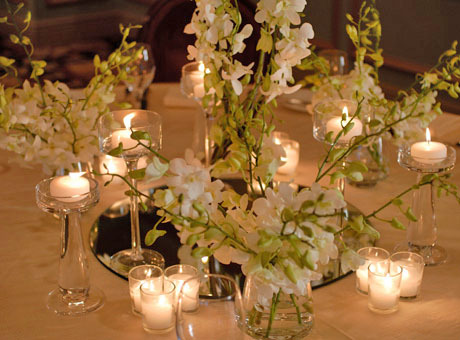 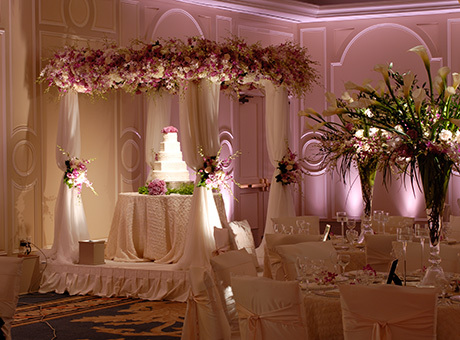 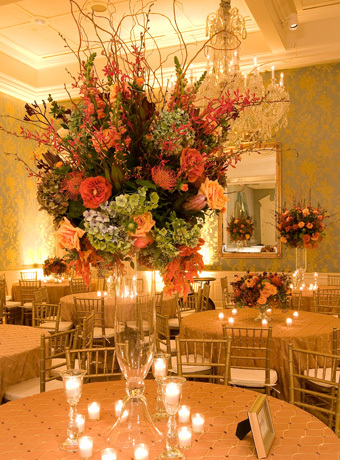 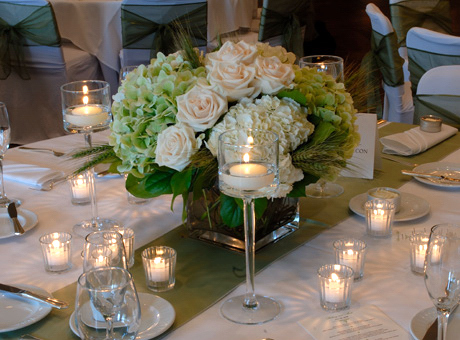 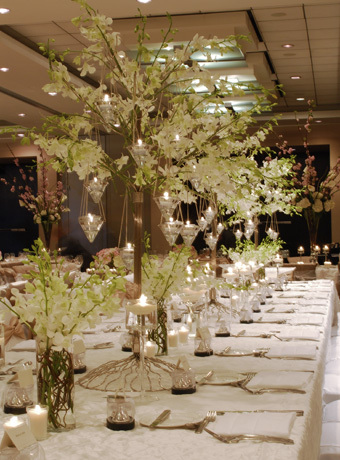 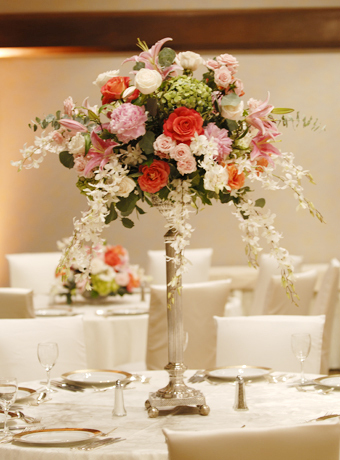 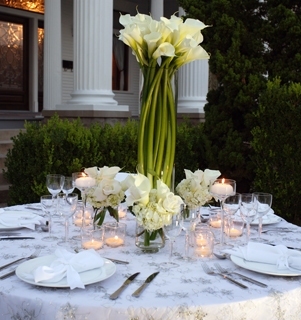 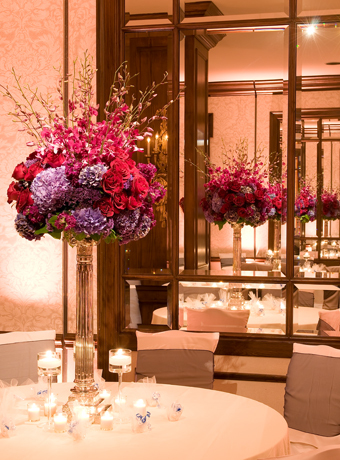 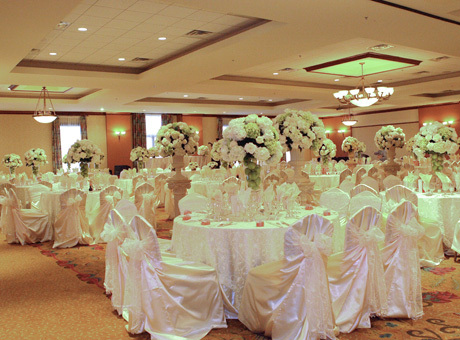 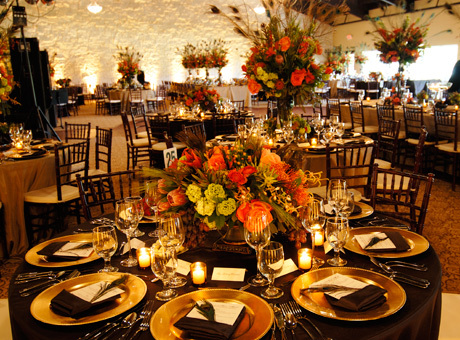 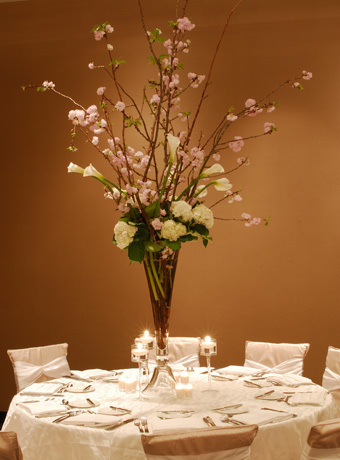 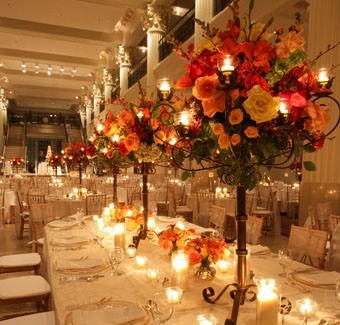 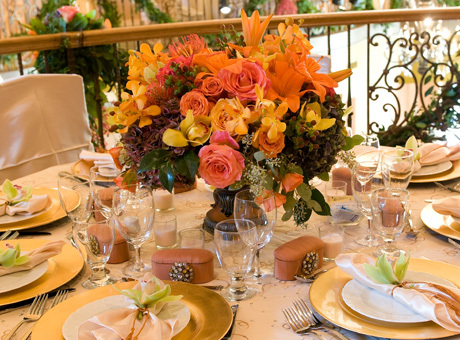 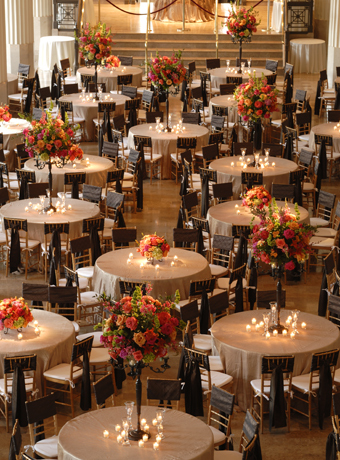 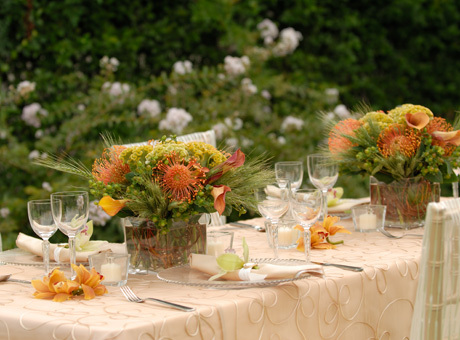 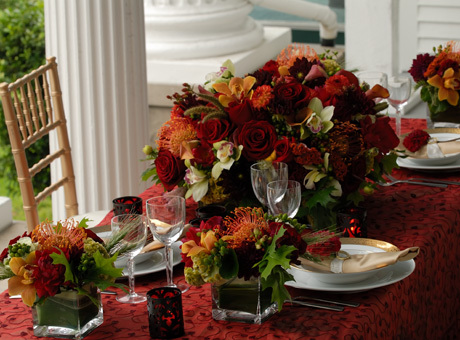 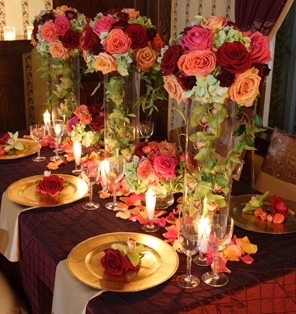 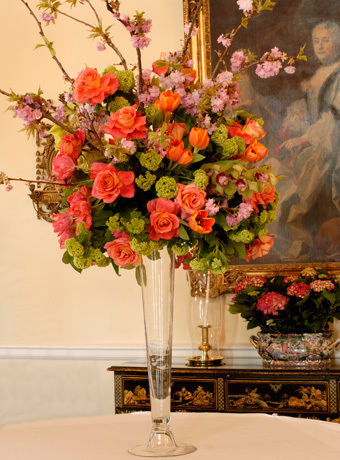 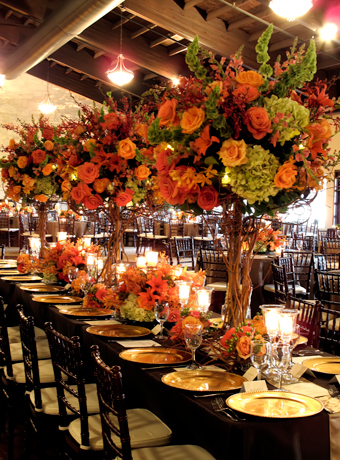 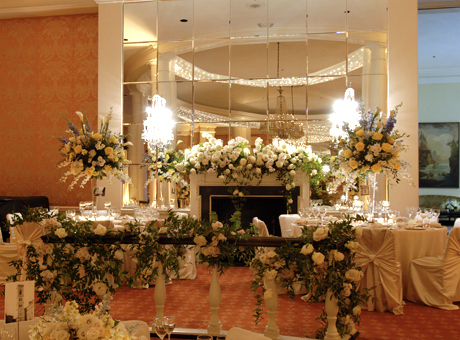 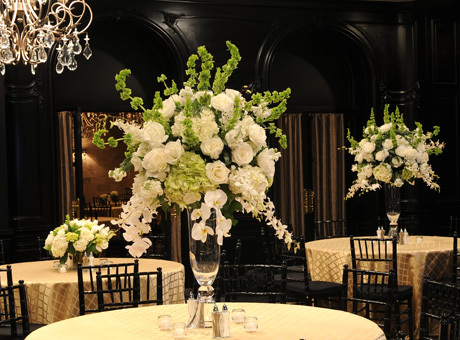 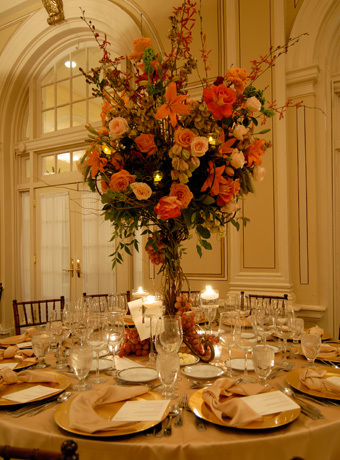 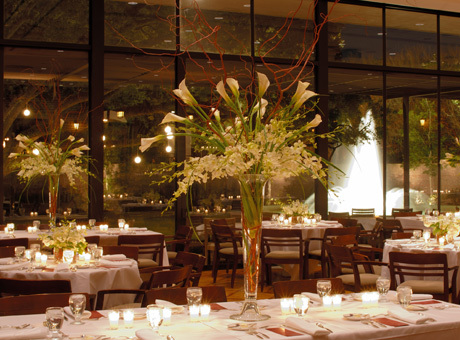 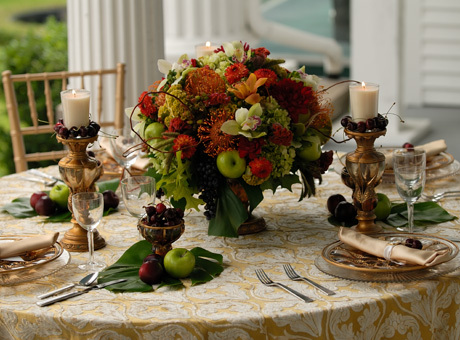 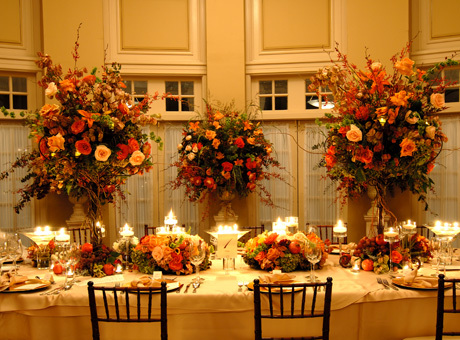 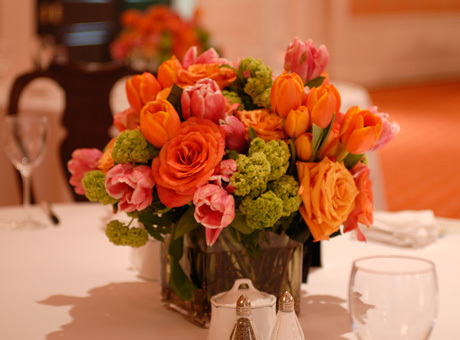 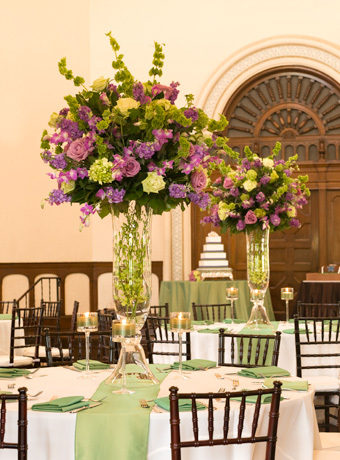 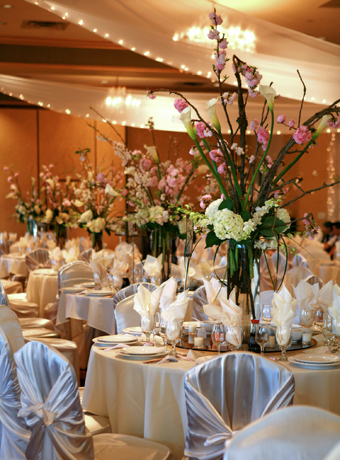 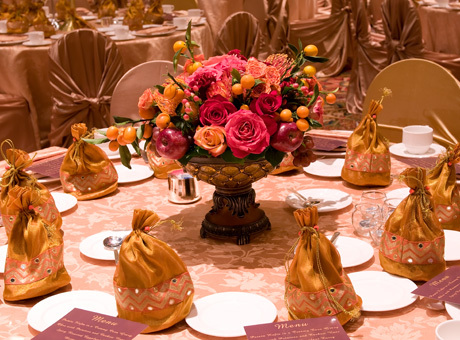 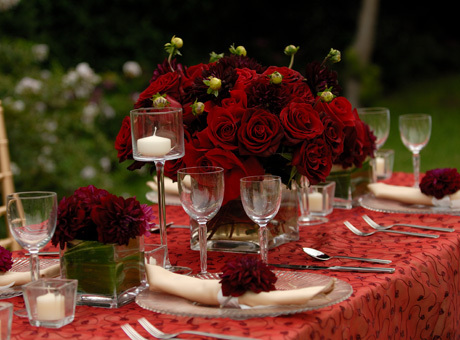 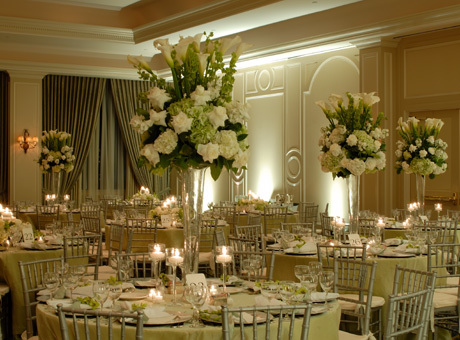 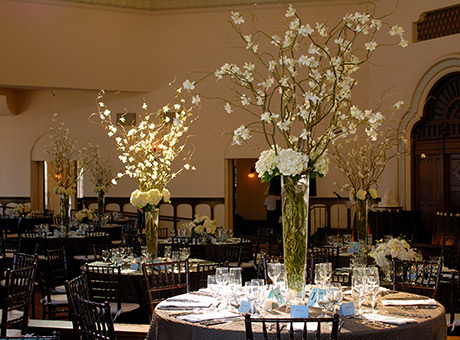 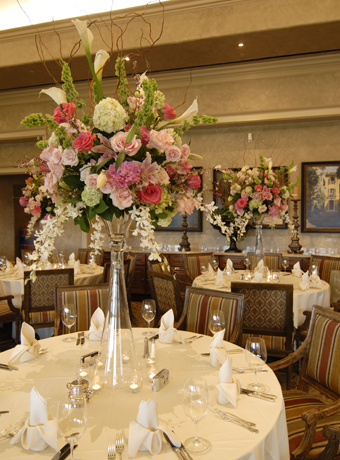 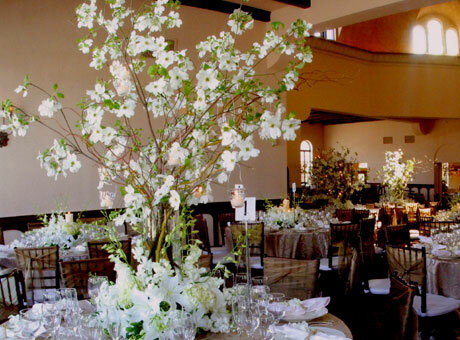 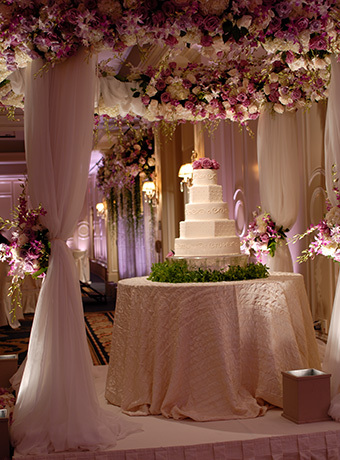 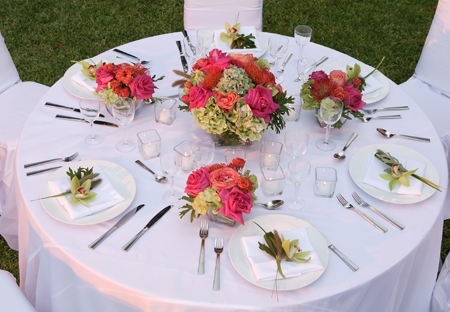 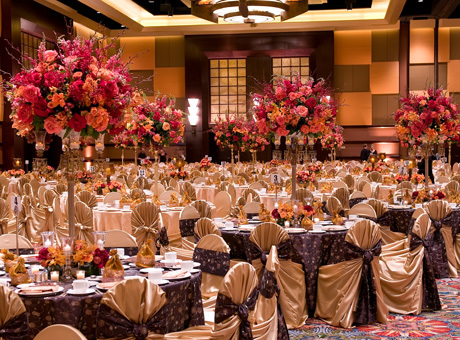 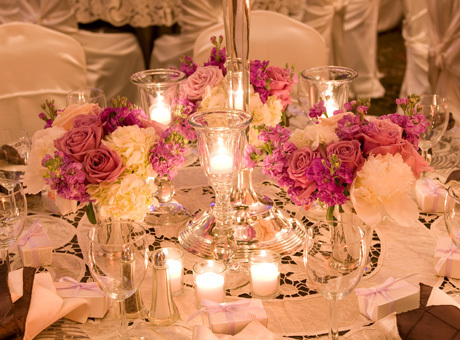 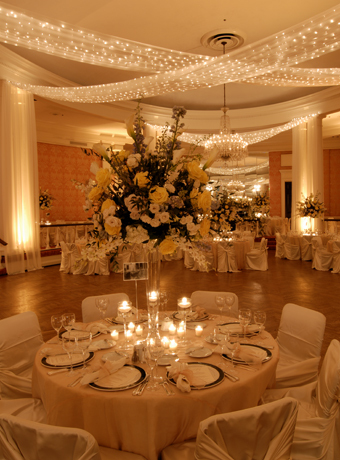 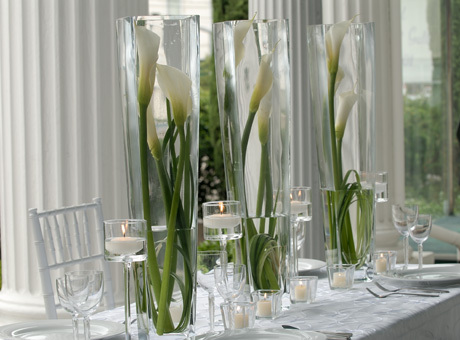 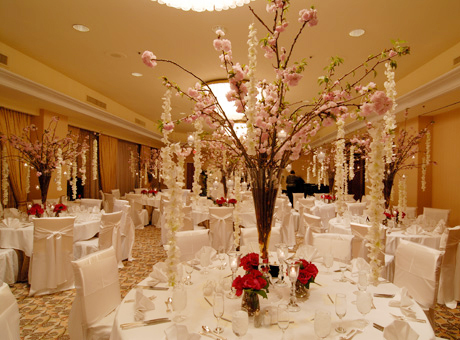 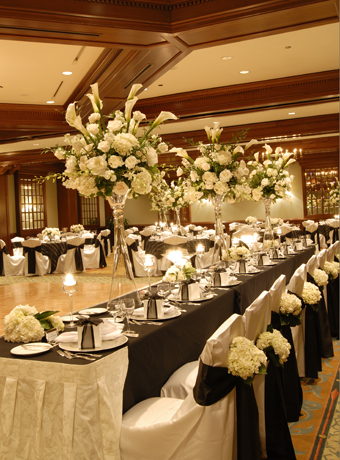 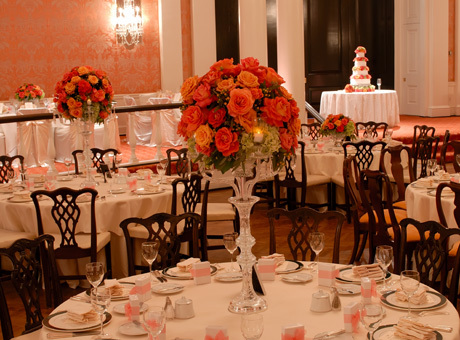 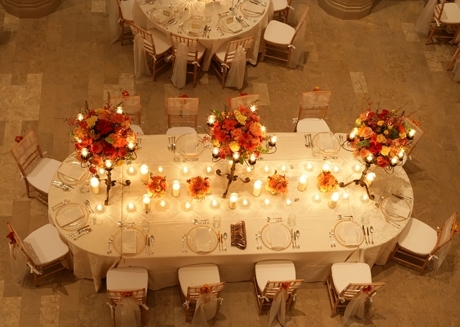 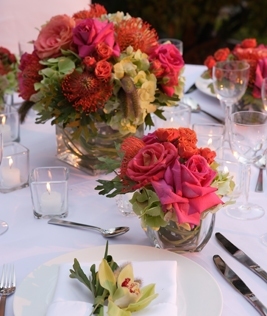 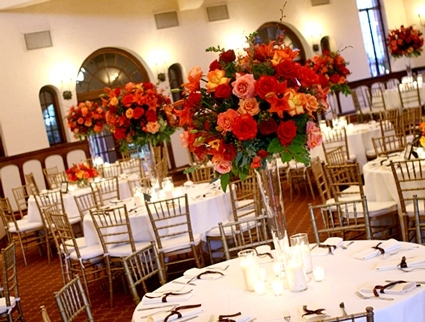 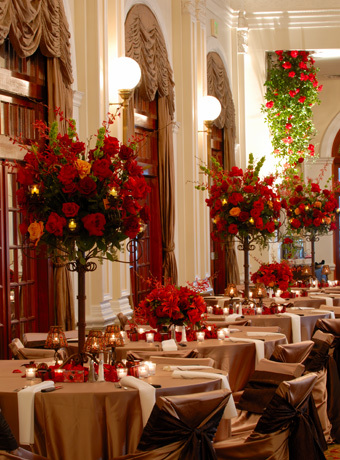 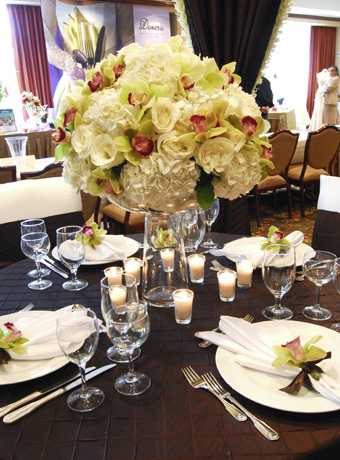 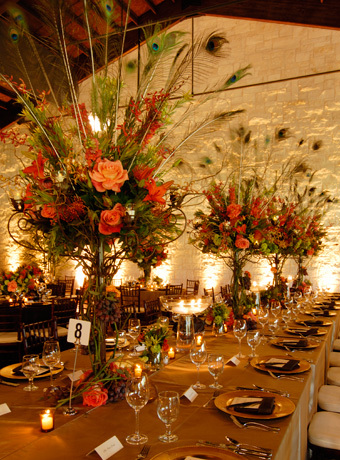 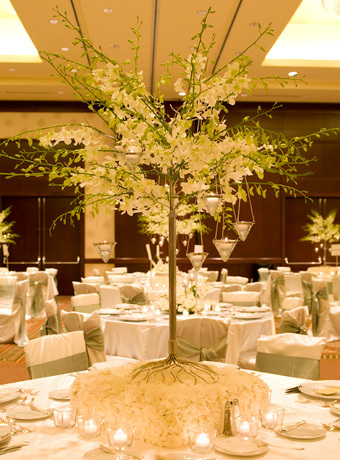 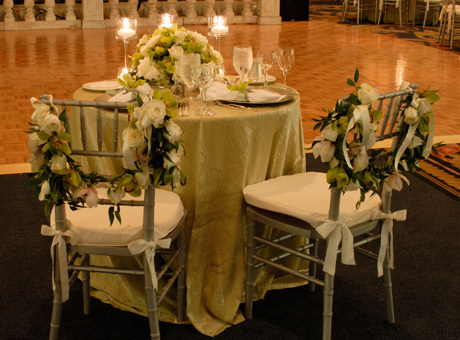 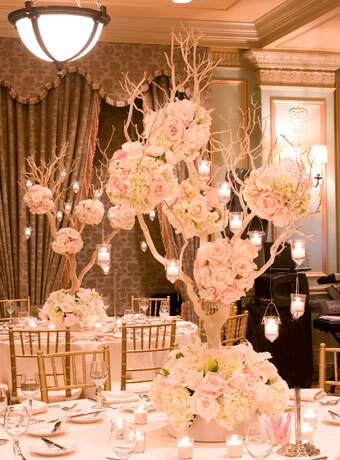 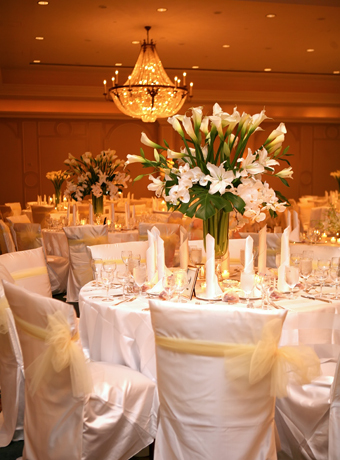 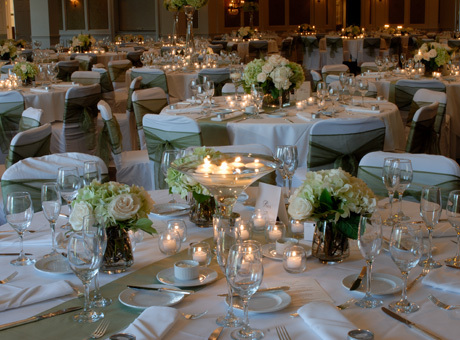 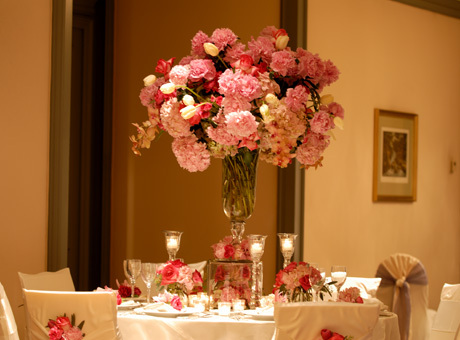 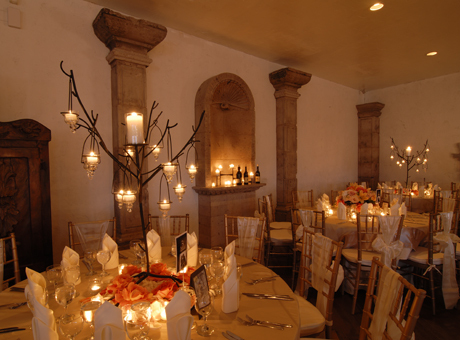 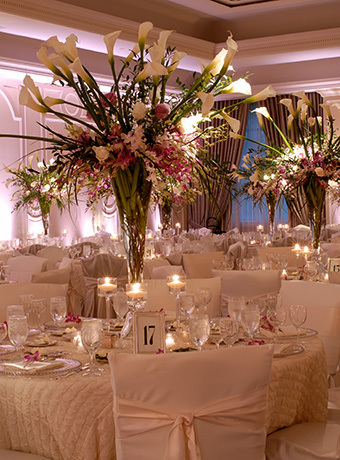 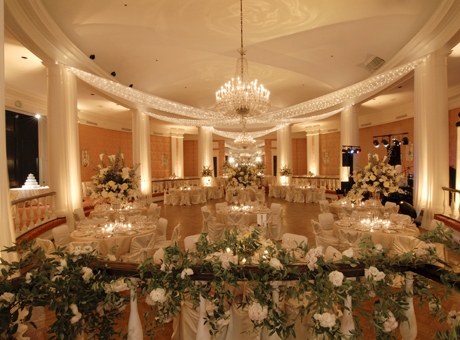 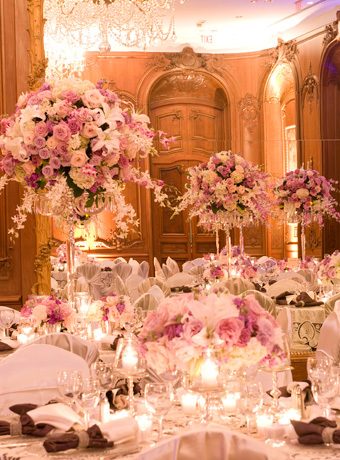 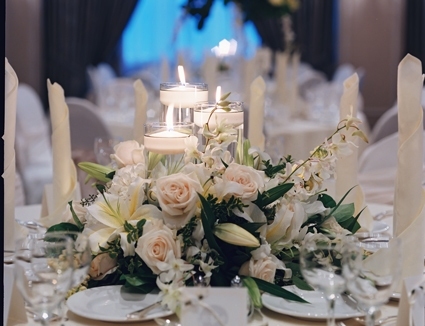 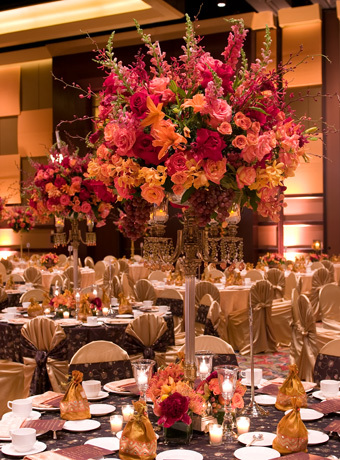 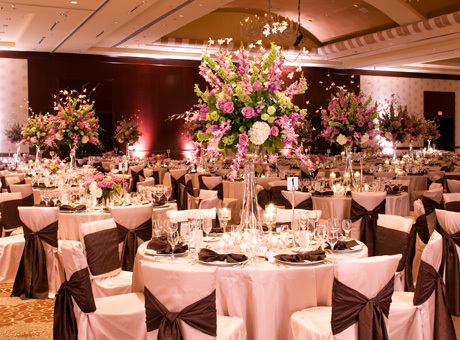 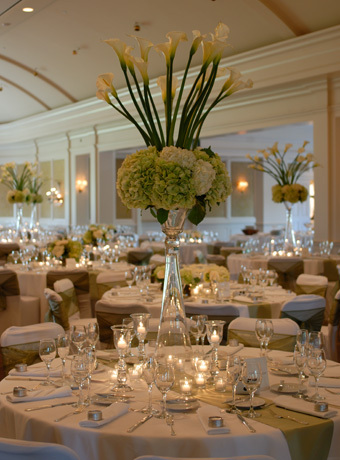 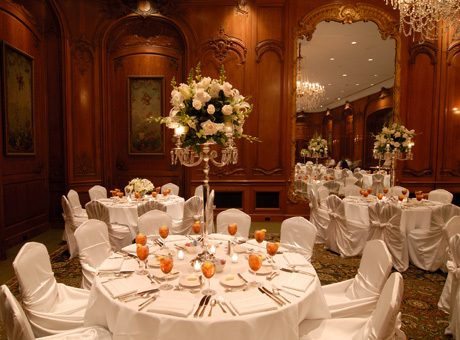 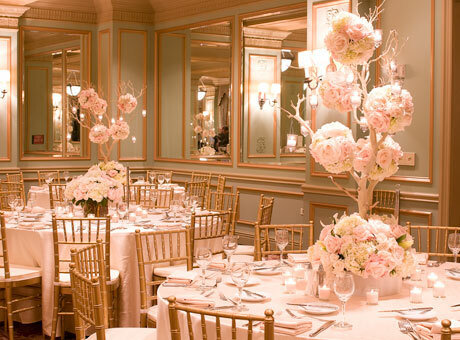 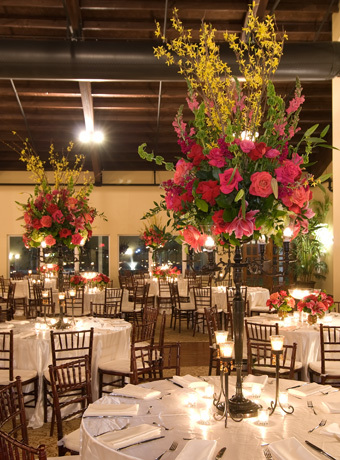 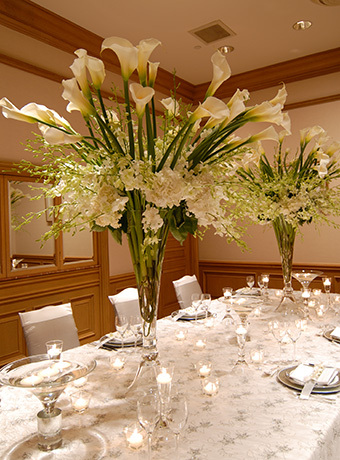 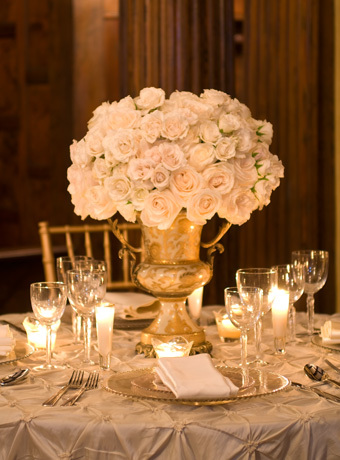 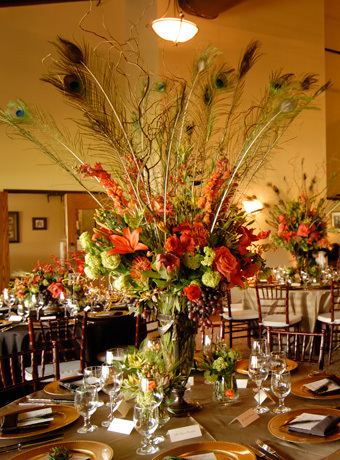 Your wedding reception will have the ohhhh so fragrant aroma that wedding memories are made of! 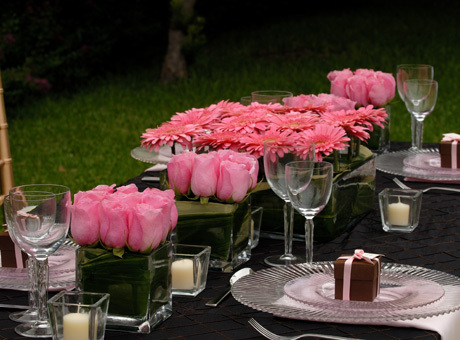 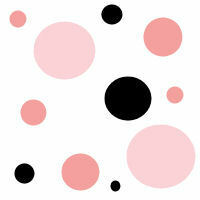 Now, come take a peek and get inspired!! 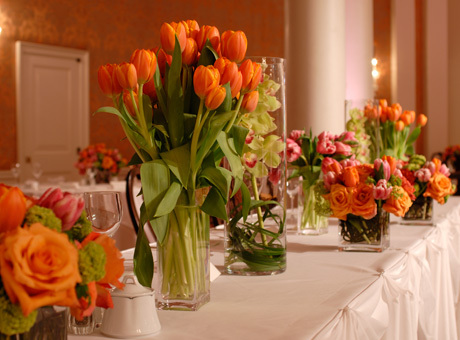 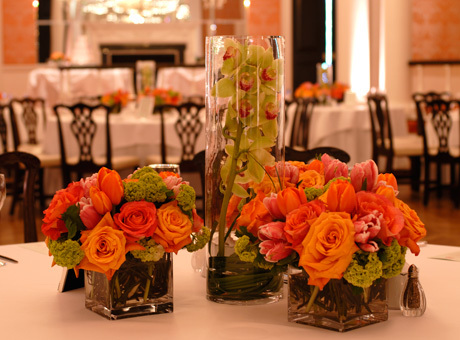 and set up your free wedding flower consultation.